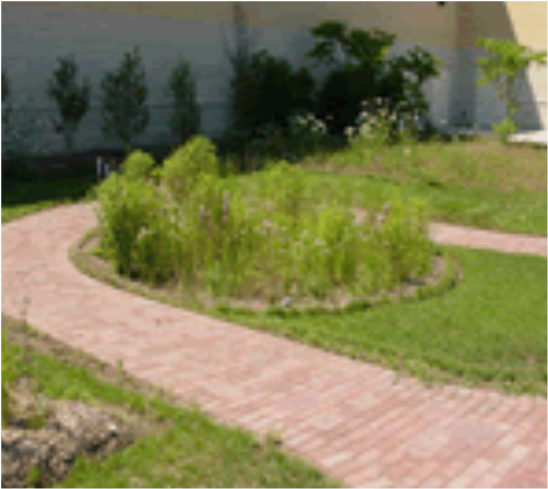 Heritage Garden Bricks provide a unique opportunity to leave a lasting legacy or to honor friends or loved ones. 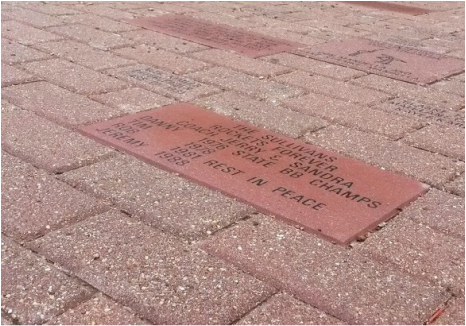 Donated commemorative bricks are installed in the scenic Heritage Garden located on the east side of SMHS near Door 29, just outside the Sullivan Gym in the SMHS Fieldhouse. This picturesque location is just a few steps north of the historic SMHS Tree of Life and opposite Bill Spaltholz Field at the SMHS Stadium. 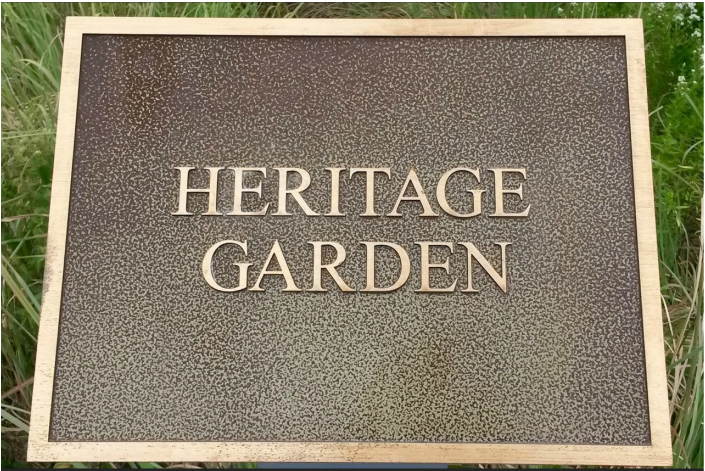 Heritage Garden bricks can be personalized and make great gifts for graduates, parents, grandparents, retirees, mentors, teachers...grow the Heritage Garden by honoring anyone who has made a lasting impression on you. If you would like multiple bricks placed together, order the bricks at the same time and include a notation of which bricks are to be placed jointly.